Are you a Funeral Celebrant looking for some shadowing experience? Perhaps you’re a new Celebrant who is finding it difficult to get started, or maybe you’re thinking of becoming a Funeral Celebrant, but want to see what the job entails before signing up for a training course? If so, why not work with me on a 3 Day Shadowing Experience* where you will be able to see all aspects of the process. During the 3 days, you will learn about all the different elements of putting together a Funeral service. And in addition, you will be given access to all my admin resources, including forms, questionnaires and examples of funeral scripts. You can then take these and adapt them to your own style and needs. This will leave you with all the tools and resources you need to go out and actually start being a Celebrant! And every day I would sit and look at the vision board and ask the Universe to work with me in manifesting this new path. And then in late 2015, one of my friends asked me if I would consider conducting his wedding the following year, and just like that the Universe had brought me what I had asked for. And so after conducting Andy & Helen’s wedding in Mabie Forest, I went off and did my Celebrant Training, finishing at the end of October 2016. On 14th November 2016, I conducted my first funeral service, and to date (04/03/19) I have conducted 349 Funeral Services in the Central Scotland area. I have written and conducted services for people of all ages from babies… right through to a lady who was 103 years old. I have delivered services for people who have died very suddenly, those who have been given a terminal diagnosis, those who have known that their lives were coming to an end, those who have died at the end of a long and happy life, and those who have taken their own lives. My smallest gathering to date has been just 2 people (a mum & dad who had lost their baby son), and my largest was when over 800 people packed themselves into the Albert Hall in Stirling to say farewell to a much-loved local character. However, when I first started out as a Celebrant, although my (not great) training course had covered the theory and history of Celebrancy, it didn’t teach the practical skills required, and so I found myself literally having to start with very few resources, but over the past 2 years I have worked hard to develop my style, my skills and my resources. And now I’m sharing them with you! However, I should point out that building a successful Celebrant business is not easy… but it is possible. And you don’t need to work yourself into the ground either. In my first year I said “Yes” to everything that came my way, because the truth was I was scared that if I said “No”, that Funeral Director wouldn’t use me again. This led to me taking on 8 and 9 services a week, which is wonderful for the bank balance but not so wonderful for the stress levels. And of course, as I’ve said above, one of the main reasons for me becoming a Celebrant was so I could manage my own diary and take time off when I want to, and so in Year 2 I decided I would take more time off, and in the last year alone I’ve enjoyed 3 trips to New Zealand, a holiday on the Isle of Skye, and a lovely week touring the Islands of Lewis & Harris in the Outer Hebrides. And guess what? The phone still rings when I get back! What will the 3 days involve? The 3 days will involve you shadowing me throughout whatever services I am involved in. We will start in my office where we will begin by looking through all the questionnaires and forms I use when organising a service. We will look at the process of what happens when a funeral comes in, contacting the family, keeping track of each step of the process, the *family visit, writing the script, music, ceremony keepsakes. You will also have the chance to shadow me at any services I have on during those **3 days, so that you can see first hand what is involved. We will discuss all the practicalities of being a Funeral Celebrant, as well as how to find and build relationships with local Funeral Directors and arrangers. You are encouraged to bring lots of questions with you. This is your chance to find out everything you need to know about conducting funerals as a Celebrant. *This will of course be at the discretion of the families. ** Please see below for what happens if I don’t have any services over the 3 days you are booked. What happens if you don’t have any funeral services during the 3 days? I average 4/5 funerals a week, and so I have Funeral Services most days, but if it should happen that there are no services in the diary for the days you have booked, I will give you a call, and you will have the choice to either go ahead with the 3 days, or reschedule. If you live locally, you can choose to come along for the 3 days to go over the practicalities (and any family visits) and then shadow me on a service at a later date. What are the benefits of shadowing? The number one reason I am offering Shadowing Opportunities, is that I wish I could have shadowed an experienced celebrant when I was first starting out. Instead I had to work it out as I went! And you could also do that, many celebrants do, but shadowing allows you to learn all the aspects of Funeral Celebrancy in only a few days. 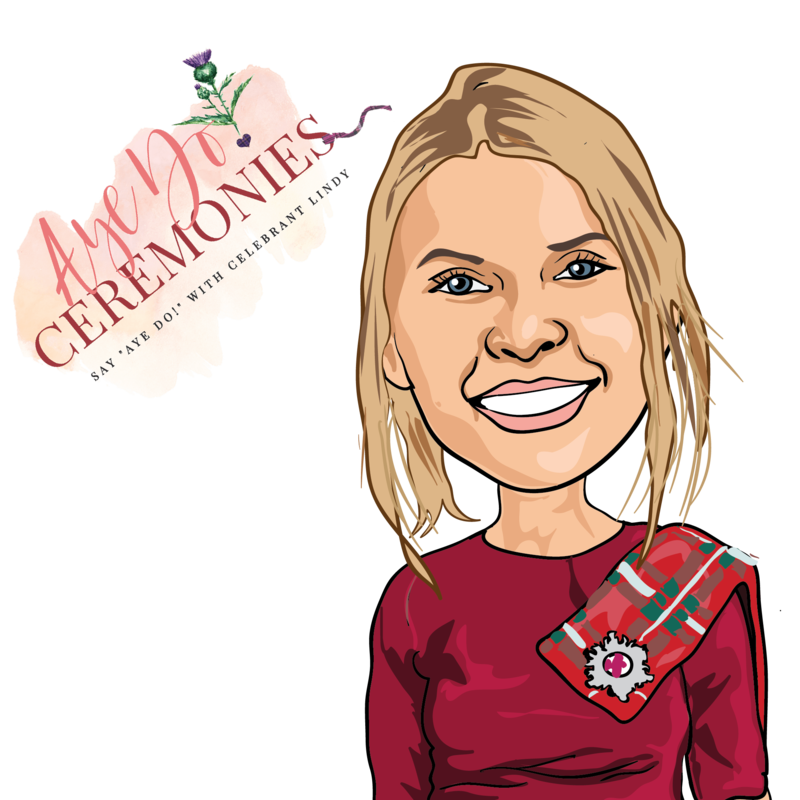 Do I need additional training or can I offer my services as a Celebrant straight away? At present Funeral Celebrants are not regulated, and so anyone can offer their services as a Celebrant. 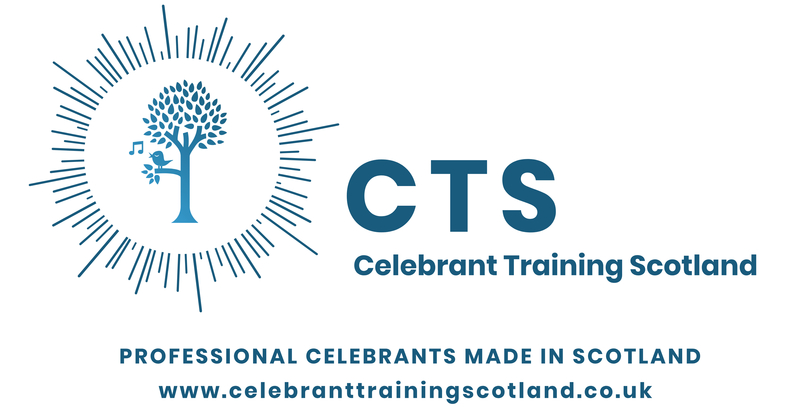 However, if you want to learn and develop all the different skills required to be a Celebrant, then training is essential and I would highly recommend that you do a Certificate in Funeral Celebrancy course. Click here for details of the course I run, or if you are down South and want to look at other training providers I can highly recommend the IPC. Stuart and I trained together, and his courses are recommended by many Celebrants. Are shadowing experiences available at any time? At present, I only offer one shadowing opportunity per month, so if you are thinking of joining me, you are advised to book early. A 3 Day Shadowing Experience costs *£395, which is excellent value for money! I’d love you to join me and look forward to helping you become the best Funeral Celebrant you can be, so if you would like to book, please click the relevant button below. *There is a 10% discounted rate for those who have completed the CTS Certificate in Funeral Celebrant Course.